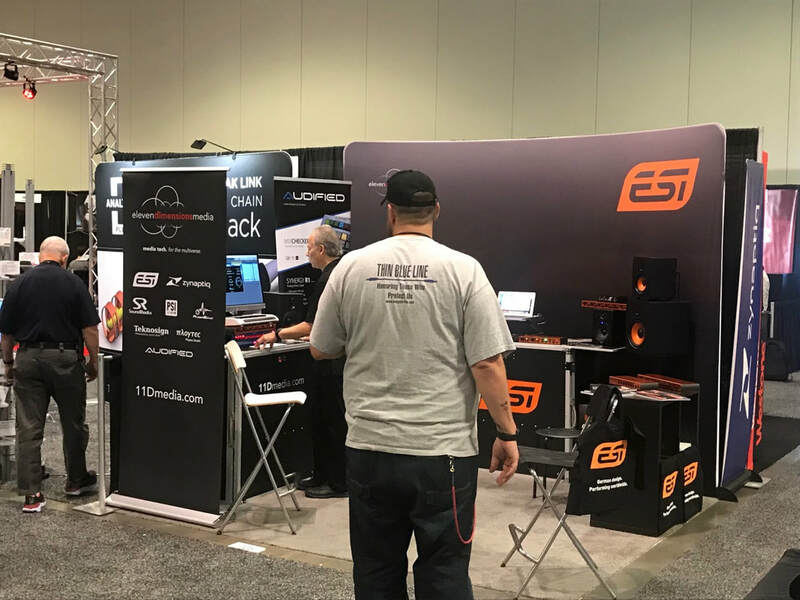 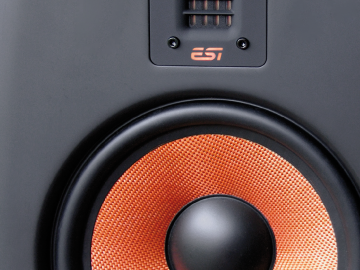 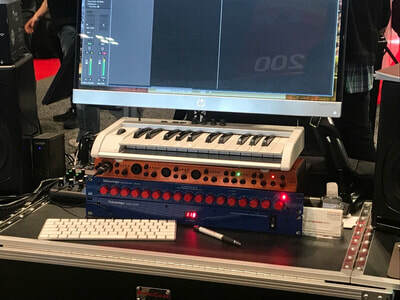 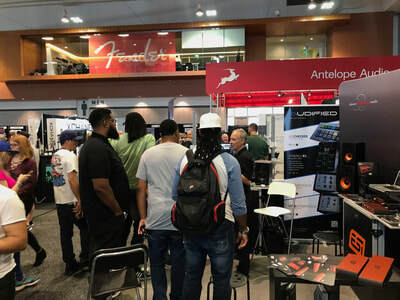 June 2018: As summer began, Eleven Dimensions Media headed to Nashville for the Summer NAMM expo! 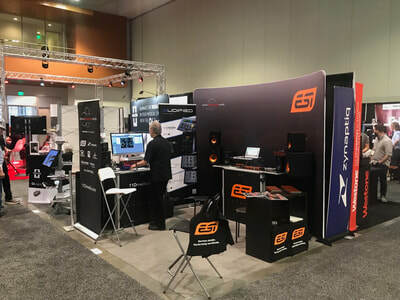 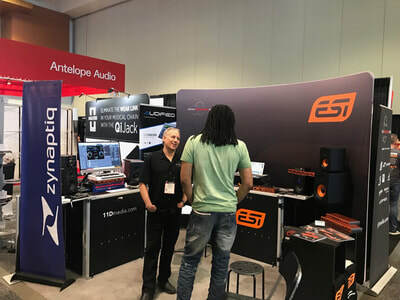 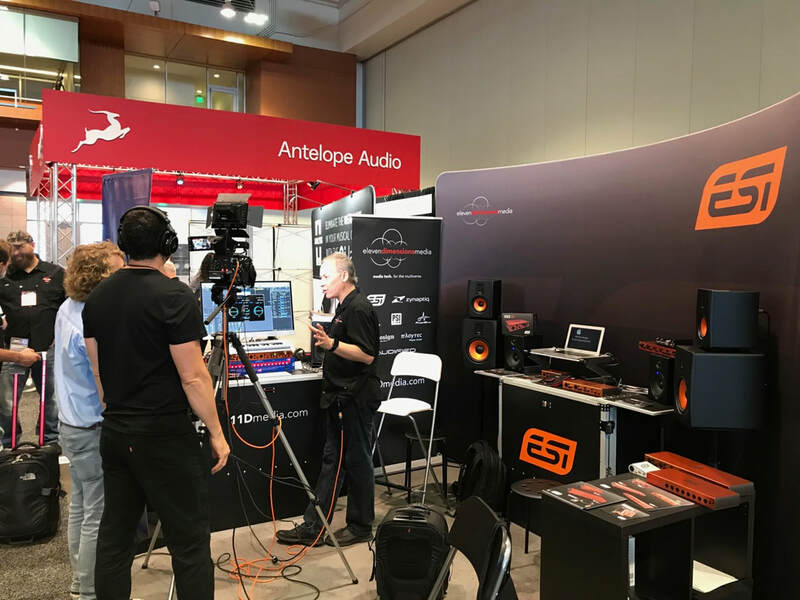 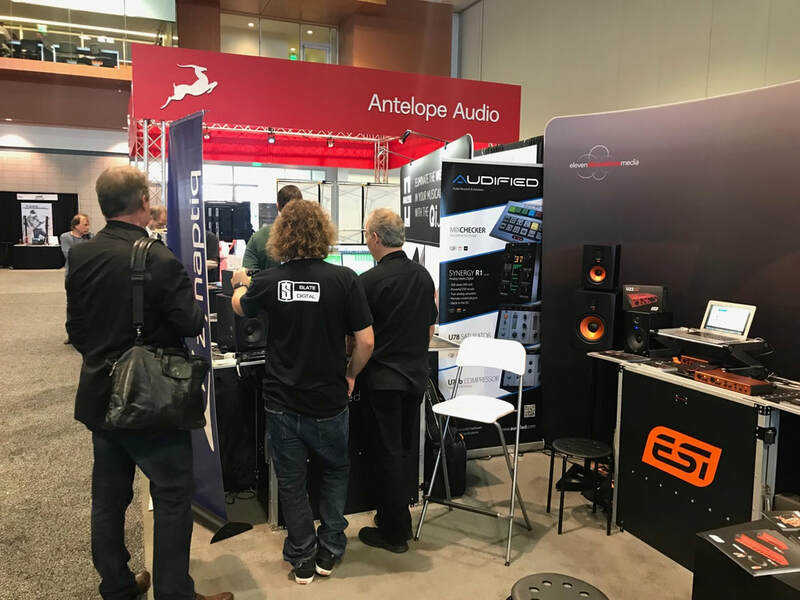 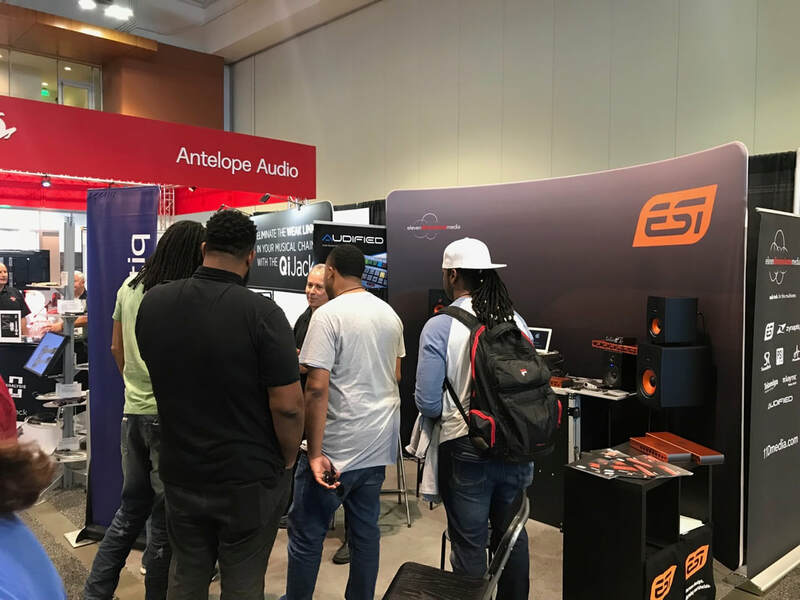 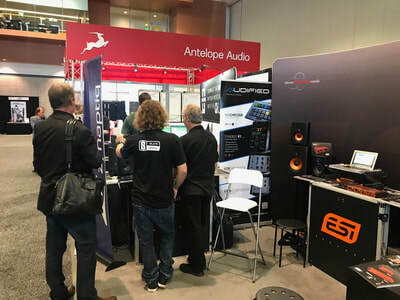 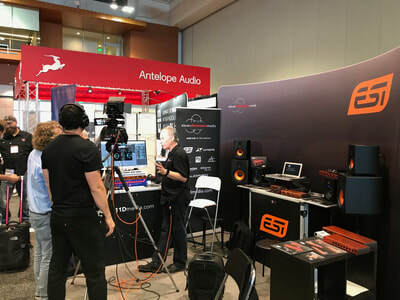 With representatives from ESI Audiotechnik, and Zynaptiq, the Eleven Dimensions Media booth was kept busy the entire time! 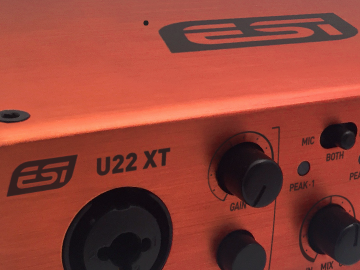 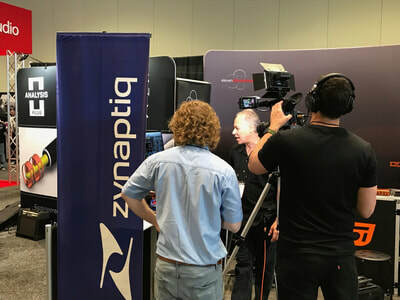 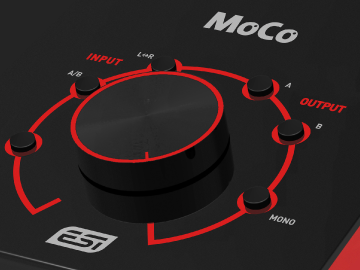 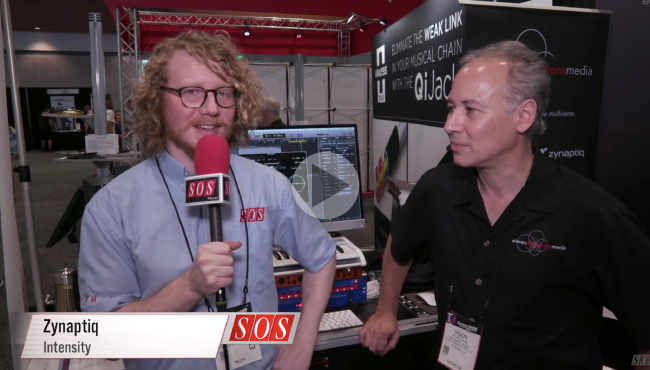 Will from Sound on Sound Magazine stopped by the booth and filmed a quick demo of Zynaptiq's new INTENSITY plug-in.